‘We call for the protection of human life and freedom of expression for all Egyptians,’ said Imam Mohamed Magid, president of ISNA. ‘All Egyptians should have the right to express their views peacefully and without fear for their lives,’ he added. 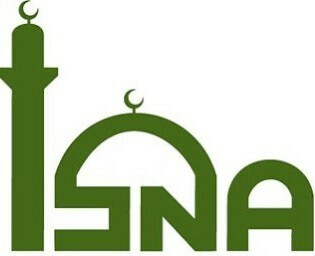 ISNA shares the sentiments of United Nations Secretary-General Ban Ki-moon who has condemned in the strongest terms the violence that occurred when Egyptian security services used force to clear sit-ins and demonstrations. ‘The Secretary-General regrets that Egyptian authorities chose instead to use force to respond to the ongoing demonstrations,’ his spokesperson said in a statement.